Whyte's Compact MTBs feature shorter geometry and components to better fit a smaller rider. The 604 may be their entry level model, but with carefully chosen parts and an exceptional frame it remains distinctly Whyte. Whyte's design team have given the brand new 600 series frame the 'Trail' treatment. 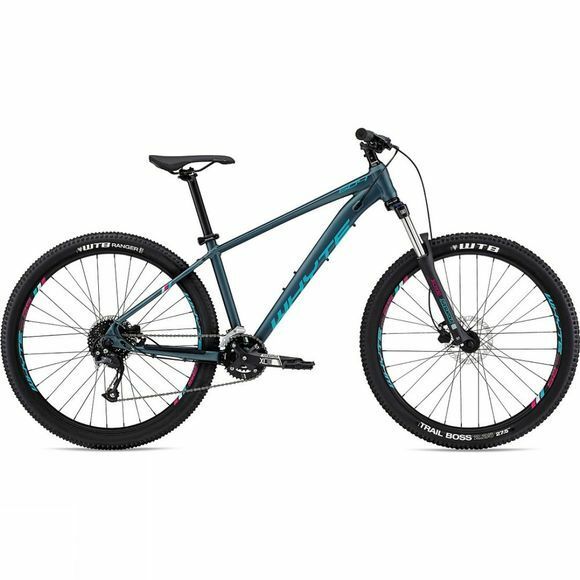 A 120mm fork, wider 740mm bar, shorter stem, wider grippier tyres and even Whyte's Enduro developed V-grips, make these the most trail-ready bikes in this price category.